New Delhi: According to the World Health Organization, cancer is one of the top causes of death globally. Surgery, radiotherapy, and chemotherapy are the current mainstays of cancer treatment and are complicated by severe toxicity, undesirable secondary effects on the normal body functions and most seriously the treatment failures. Hence, a lot of research worldwide is focusing on developing NEW (Natural Efficient and Welfare) anticancer drugs. The limited lifespan of normal somatic cells is regulated by shortening of telomeres (specialized ends of eukaryotic chromosomes that shorten with each round of division). In contrast, cancer cells maintain their telomere length. It is achieved by activation of telomere extending enzyme, called telomerase, or by a recombination-based mechanism called Alternative Lengthening of Telomeres (ALT). ALT cells have very long telomeres and express aggressive characteristics of cancer. Whereas anti-telomerase drugs are considered useful for therapy, the ALT tumors will be unresponsive to such drugs causing failure in cancer treatment. 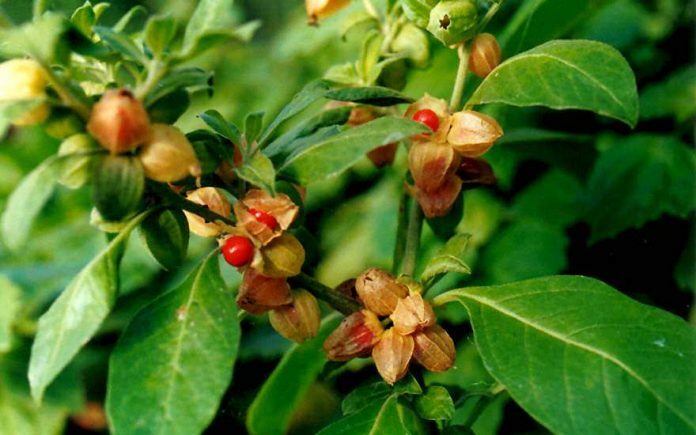 Ashwagandha (Withania somnifera) is a popular herb in Ayurveda, the traditional home medicine native to India. A number of studies in the recent past suggested that Withanolides, Withaferin-A, and Withanone, have multi-modal anticancer activities. Department of Biotechnology (DBT, India), National Institute of Advanced Industrial Science & Technology (AIST, Japan) International Laboratory for Advanced Biomedicine (DAILAB) led by Renu Wadhwa and Sunil Kaul investigated the effect of Withaferin-A on isogenic telomerase positive and ALT cells. They found that Wi-A caused inhibition of ALT mechanism. Utilizing bioinformatics and experimental assays, they found that it causes strong telomere dysfunction and upregulation of DNA damage response in ALT cells suggesting that Wi-A is a new candidate drug for ALT cancers. Dr Yoshihiro Ohmiya, the Director of Biomedical Research Institute (BMRI), AIST commented that they could not accomplish these findings without the effective collaborations with Roger Reddel, Children’s Medical Research Institute, University of Sydney, Australia, and Durai Sundar, IIT-Delhi, India. 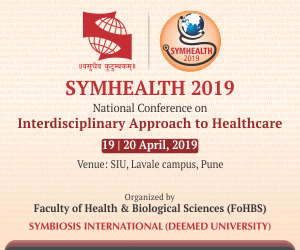 BMRI encourages such multidisciplinary and International research efforts, and has set up several SISTER-DAILABs to facilitate multiple module research and drug development.